The casual Round Robin are monthly fun Saturday evening mixed doubles indoor tennis for PTA members, runs from November to April. You do NOT have to be a memeber of the facility to play! Your entry fee covers balls and court time. This event is perfect for occasional tennis players to keep in practice during the winter months without having to committ to a facility membership! Cost is $16/person and include ball, Reserved your spot by using the form located on this page. Remember, if you sign-up and do not show, we still have to pay court time but also we have an odd number of players on the court. PLEASE MAKE SURE TO NOTE DOWN THE EVENT ON YOUR CALENDAR IF YOU SIGN UP, WE HAVE HAD A FEW NO-SHOWS EACH MONTH! 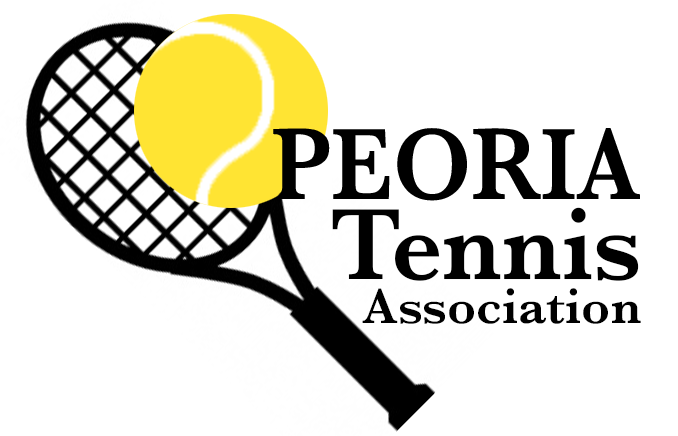 We are looking for new coordinator for Round Robin, please consider volunteer for your Tennis organization.